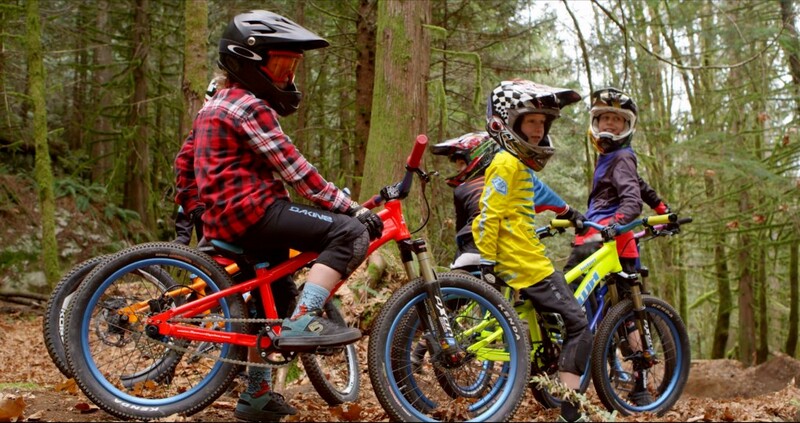 Spawn Cycles have been making quality kid’s hardtails in BC for quite a while now, and their new Kotori frame looks like their bikes are getting better and better. Well, if you can judge things by the way their team riders are tearing things up. Check the video out over at Pinkbike.